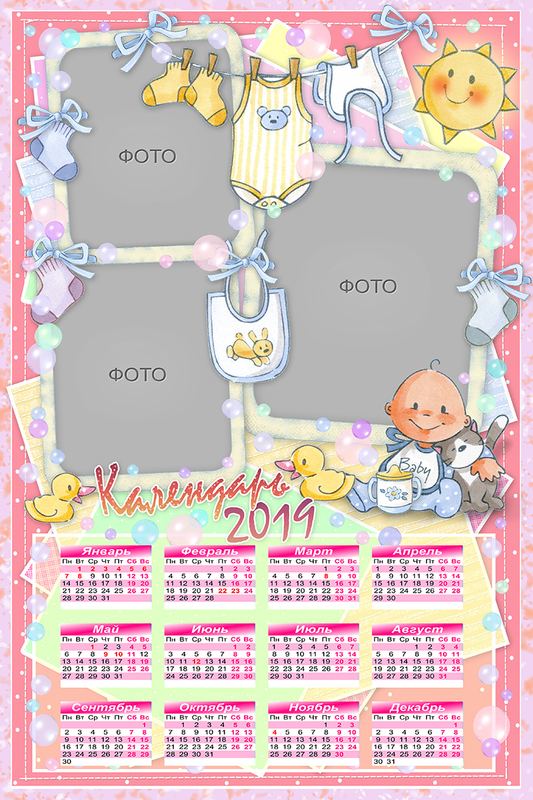 Calendars for 2019 (Children´s) - set of 6 psd. 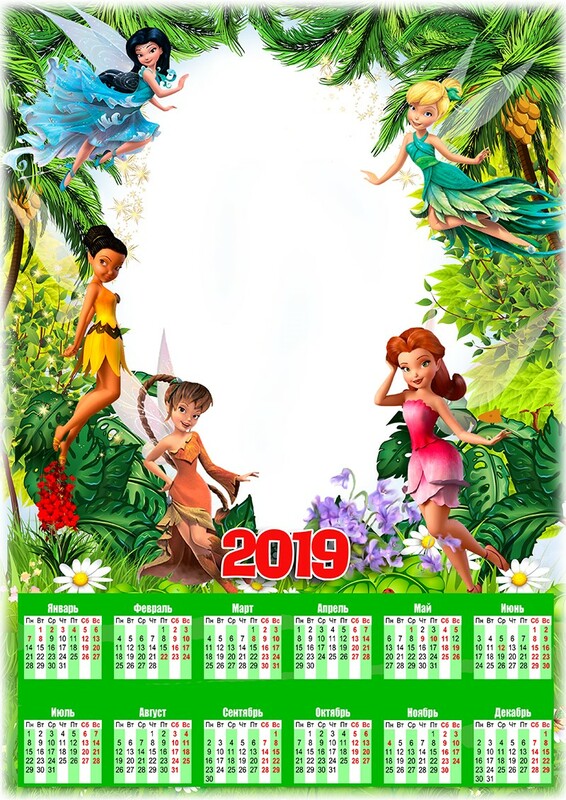 A set of six digital templates for Photoshop - calendars for 2019 children´s themes, a format for printing 300 dpi, 30 cm by 40 cm. Size 582 mb. 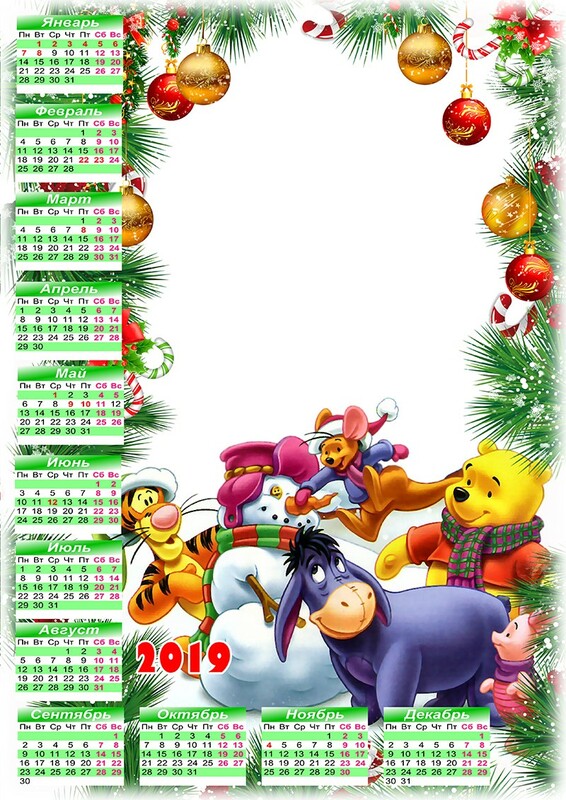 After payment, you will receive a link for downloading calendar templates for 2019. After payment you will receive a link to download templates. 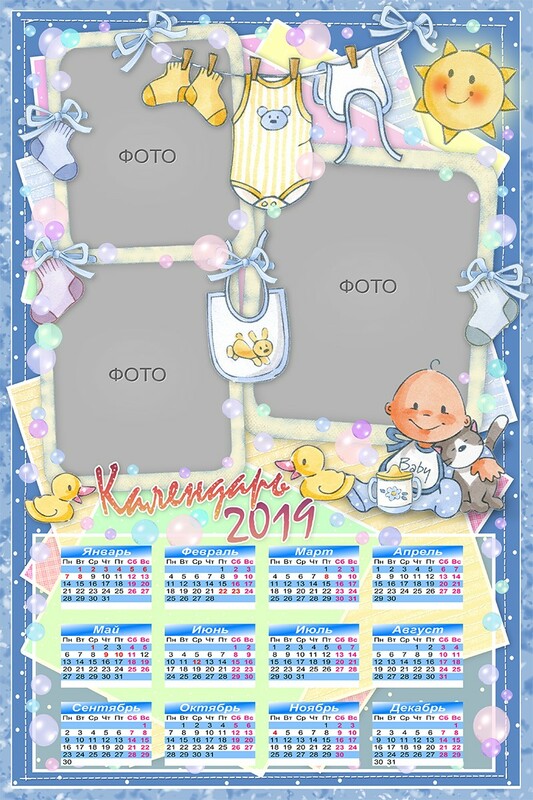 Calendar template children´s themes for 2019 are available on Yandex Drive. 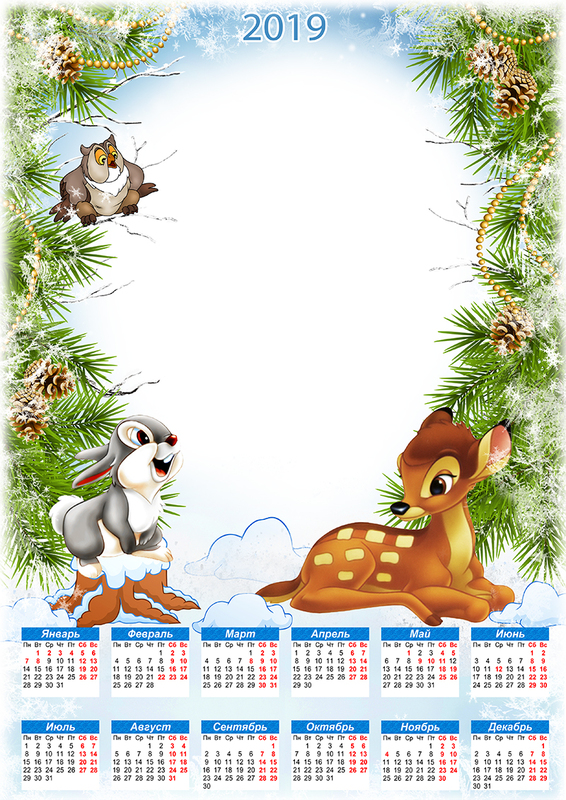 All four calendar stored in one file PSD on different layers. Also note that the visibility of layers in order to reduce the weight of the file is disabled. After opening the file in Photoshop turn the visibility of layers. To enable visibility of the little window on the left click on the layer in Photoshop and eyes appear. In case of problems write to me on this page and I will decide your problem within 2-8 days.